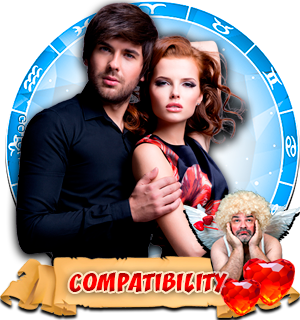 Free Zodiac Compatibility Horoscope for Combination of the Aries with the Zodiac sign Taurus. 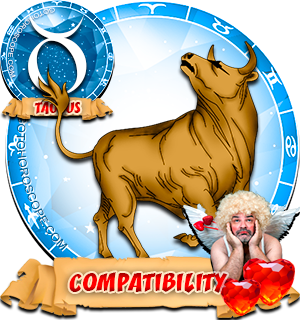 Compatibility Horoscope for Combination of Aries and Taurus Zodiac Signs. 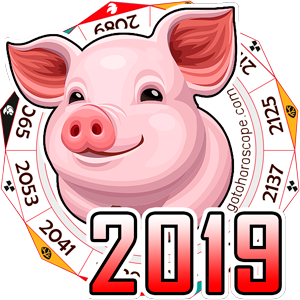 The compatibility horoscope maintains that a couple consisting of an Aries man and Taurus woman has many chances for a successful continuation of dating and a happy marriage. The Fire and Earth elements guard this couple, giving them strength and stability, while at the same time making their feelings for each other burn.  The zodiac sign Aries is the embodiment of children's enthusiasm and openness to the world.  Aries man easily enjoys new things and relationships that don't involve thinking about the old ones. He abandons what has been started only because he is carried away by new ideas and dreams. Everywhere, he tries to demonstrate the best qualities of his personality, as even in clothes he takes a special individual style. 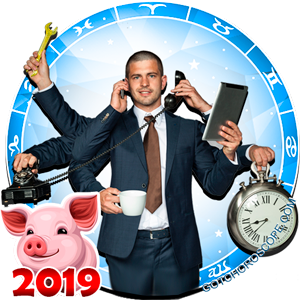 Everywhere, Aries man wants to be first, the most visible, and he always wants to lead and manage others.  Under the layer of bravado, an Aries man hides a huge lack of self-confidence and a lot of complexes, which he carefully conceals from strangers. 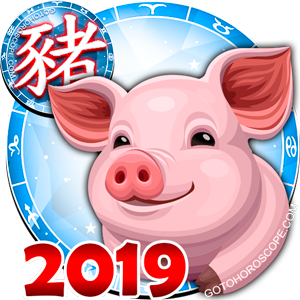 Believing in the infallibility of his ideas and actions, an Aries man will never agree to change his mind and will always consider himself right.  According to the horoscope, the zodiac sign Taurus has strong personality qualities, the main of which is practicality.  Taurus woman becomes an excellent housewife, wife, and mother. She dreams of a comfortable home, children, and prosperous future. She is very accurate, works both at home and at work with pleasure. 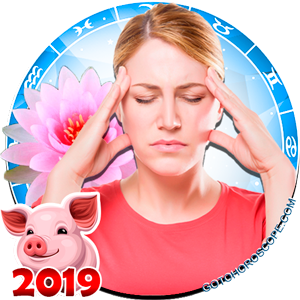 Taurus woman is very patient and rarely expresses an objection or dissatisfaction, could listen and give good advice when she is asked to do so.  By her qualities, a Taurus woman is most suitable to an Aries man as a wife than any other zodiac sign.  She will put out his excessive temper with her infinite patience, and at the same time lower his dreams from heaven to earth.  A Taurus woman rarely causes conflicts and promotes a healthy psychological atmosphere for her family.  Taurus woman's patience will be enough for things scattered by an Aries man, and for his constant absence from the home.  Aries man will not notice how his strong head will turn in the direction his equally strong neck - his beloved Taurus wishes. 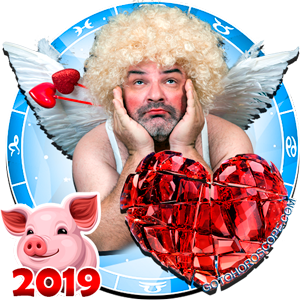 Many friends of Aries man will be jealous of him looking at his wife - this will flatter the man's proud self-esteem and will make him want to often be in the family, rather with his wife than his friends. 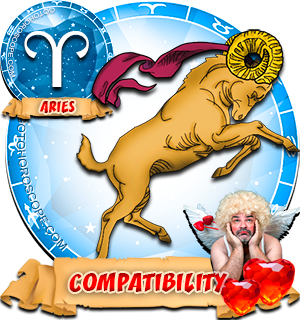 Aries man is able to diversify a Taurus woman's life, make it fun-filled, and open her world of emotions and colors in a relationship.  For the union to last a long time and be strong, the Aries man and Taurus woman must fulfill the basic rule of their interaction with each other: do not attempt to kill the independence and individuality of each other. So inaccurate. I've always been the leader in my relationship with an Aries man. He has all the patience and is quiet and I'm the one who is strong-willed and outgoing. Ah, but what is your Moon sign? That is because he is allowing you to be in control out of respect. Make no mistake, he eTched from the back. I got a traveler, free-willed Aries Man. And I can say, we're so opposites.  We got lot of things to get easily angered with. But I really love this Aries heck. Hope we could be the same signs as what said here. Quite accurate...my parents are Aries and Taurus, and she runs the house while he provides the money. Hope this is accurate ..
Me too! I'm so in like with my Aries crush but hes hot and cold. So frustrated sometimes I just want to give up. What sign are you and your mate?